According to Dr. Hall-Flavin of the Mayo Clinic Foundation for Medical Education and Research, stress is normal psychological and physical reaction to your environment whether that be positive or negative. 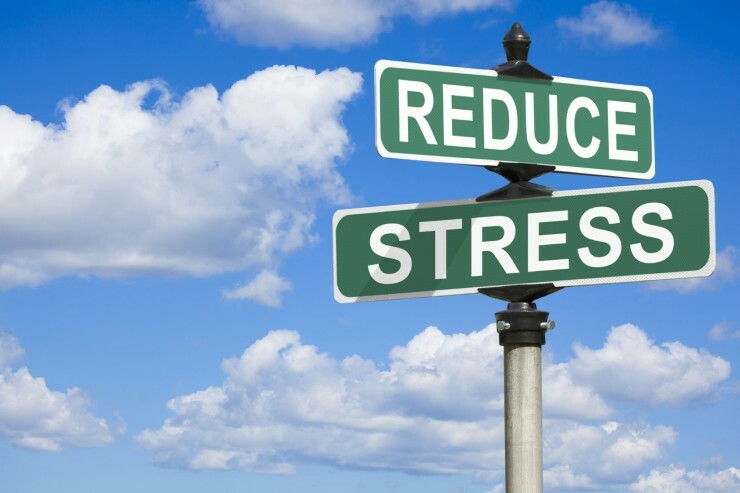 An example of positive stress is a department promotion and a negative stress event might be a serious duty related injury to a fellow officer. Dr. Hall-Flavin explained that if a person is having trouble coping this can lead to chronic stress that can wear a person down and even be overwhelming. Trouble managing a normal routine. These are signs that a person might need to seek professional health care. If the signs last for more than a few days, more than likely the person is having trouble copying and managing their stress levels. 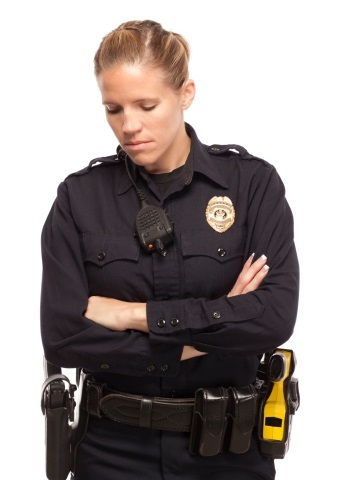 Officers who are suffering from chronic fatigue have diminished cognitive skills and this can lead to officer safety issues and poor decision-making when dealing with noncompliant citizens. In other words, the officer suffering from chronic stress can place their entire squad in possible jeopardy. 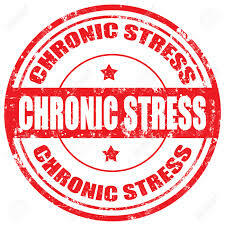 Untreated chronic stress can lead to depression in some people. Chronic stress leads to evaluated hormones (stress hormone) and reduce serotonin and dopamine in the brain that has been linked to depression. Police work in and of its nature is stressful. Officers are constantly on an emotional rollercoaster. 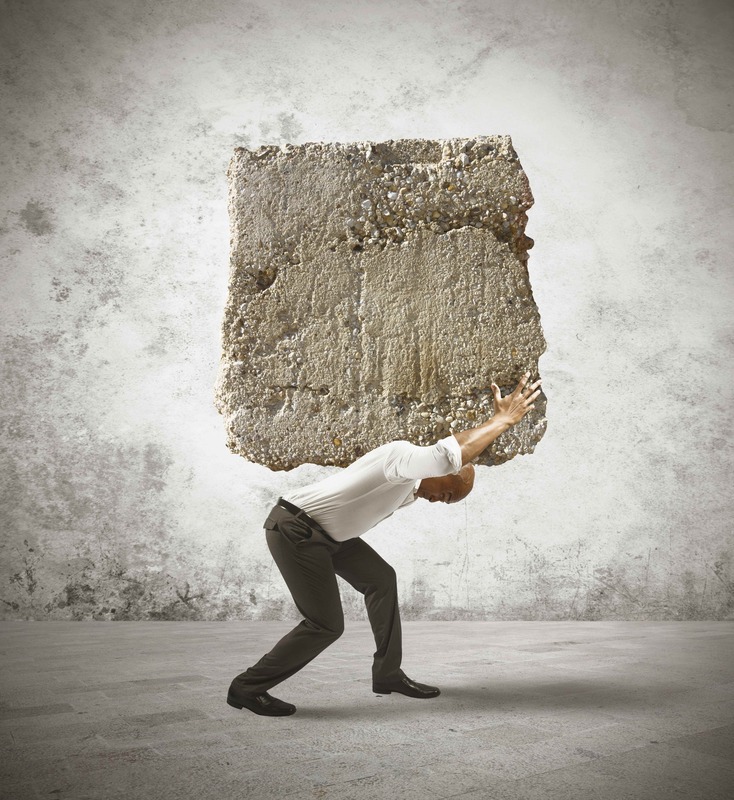 Even the most resilient officer can be affected by the constant stress of the job. Today’s officers have a hard time getting away from the job and recharging the batteries with the constant Monday morning quarterbacking on social and mainstream media. Officers are being forced into the perception and feeling of “Us against the World” when they have no down time to relax and get away from the job. 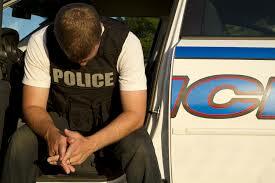 Police leadership is the key to helping officers manage stress. Police supervisors need to step-in and work the schedule to allow officers to get their proper sleep and change gears. At the squad level officers need to create an informal “Patrol Buddy” system of checking in with each member of the squad so when signs of stress arise, someone is aware, and can assist the officer manage stress before it becomes chronic. How are you managing your stress and helping others to manage their stress? Posted in Mark's Articles and tagged Criminal Justice Student, Police stress, Recognizing Signs of Chronic Stress, stress-management. Bookmark the permalink.